This a common Magento SEO issue that led to –numbers (-1, -2 etc.) being added to URLs. This can be caused by another page using the same URL you’re inputting on a separate product. It could be caused by that given URL having been used in the past. Magento’s default behavior in this case is to add a rewrite to append the number at the end of the URL. To solve the problem, you need to delete the rewrite entry against the previous URL. In case it needs to be done for several entries, we would suggest doing this alongside a developer. Please don’t forget to be very careful, because deleting incorrect rewrites (or all of them) can cause very serious issues. This issue can also appear if you’ve deleted the Magento rewrite table (or some specific entries), which would change your existing clean URLs without applying redirects or a rewrite to the previous one. This command will show all applicable URLs that have been indexed from your website and include the /catalog/ folder. This issue can generate over 1K duplicate versions of product pages that might become indexed. 2. Pagination, bad canonical tag implementation, duplicate products etc. 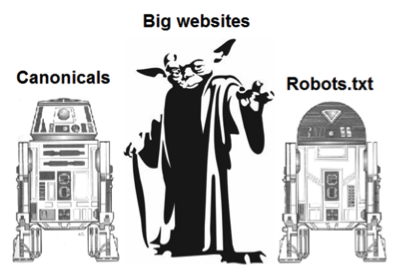 Here, everything is pretty simple: don’t forget to close all sorting and limiting pages in your robots.txt with “Disallow:” commands. More detailed info here: https://support.google.com/webmasters/answer/1663744?hl=en. Also, like with product pages on Magento, we recommend all filtration (dynamic) URLs to be canonical to their upper level category or subcategory pages. Magento e-commerce stores usually suffer from internal and external duplication because products have similar descriptions. For on-site duplication issues, it is usually normal to use meta robots tags, just because it works and meets the criteria to submit manual removal requests in GWT. 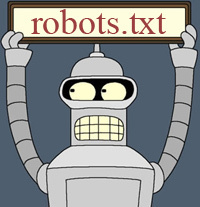 If it’s a huge website or it’s something like multi-faceted filters or session IDs, which can result in a huge amount of dynamic URLs being generated, we recommend that you use the robots.txt to prevent issues with crawl budget. The optimum option is good for canonicals implementation; however, this might not always work and will take a long time to fix any existing issue. On the larger e-commerce stores, there is a big mass of static catalogue pages that can be used for gaining organic traffic. Proper content written for each of the pages and their optimization can boost your website’s presence in SERPs and, therefore, traffic, sales, and revenue. To sum it all up, Magento is very customizable in terms of SEO and some routine issues can even be solved by installing extensions. 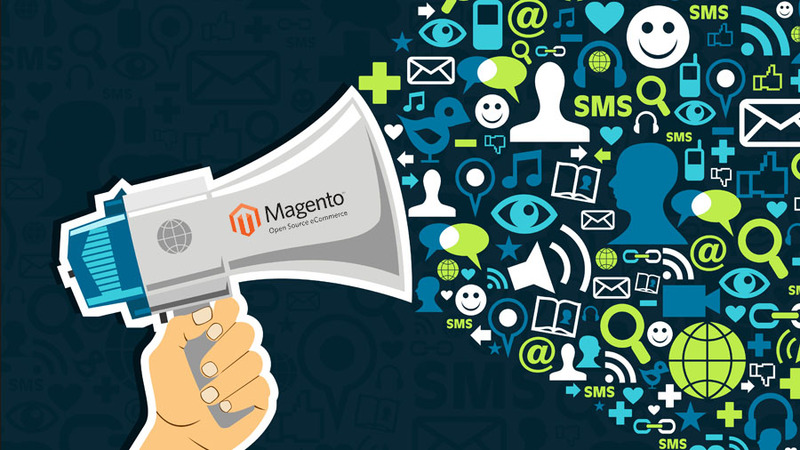 Nevertheless, Magento needs advanced programming skills to solve complex issues on massive e-stores.